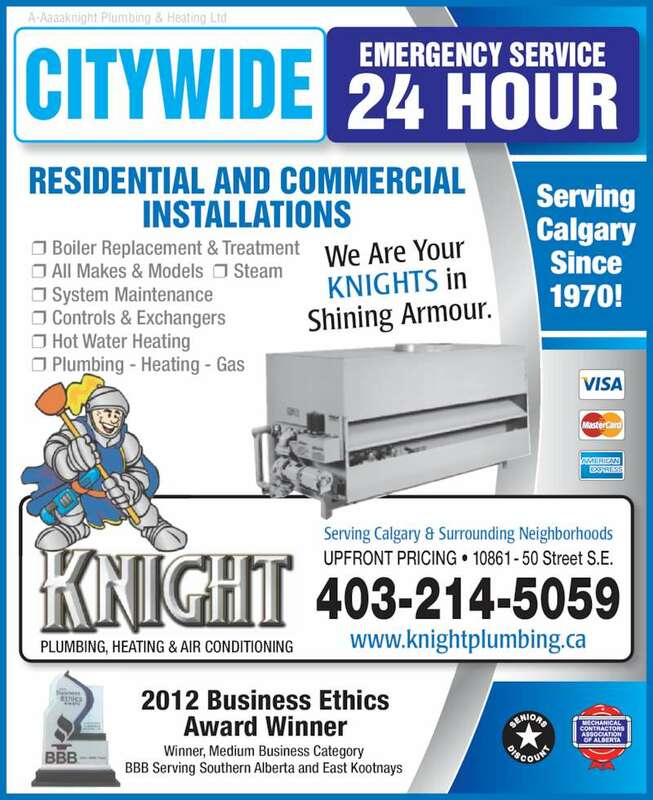 Garbage disposals tend to wear out due to continued usage and require repairs or replacements. 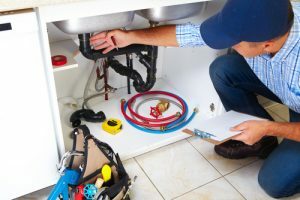 Plumbing services in the field of installation of new garbage disposals might also be required. 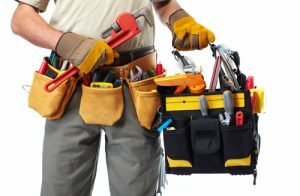 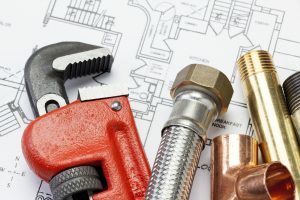 Plumbers can be called for repairing damaged parts of garbage disposals or for replacing the broken parts or fittings of the disposals.